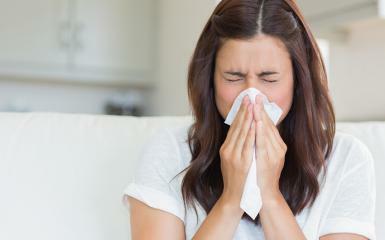 Do you or someone in your family suffer from allergies? Do you feel like your home may be part of the problem? GLS Engineering can test for mold and common allergens and develop realistic solutions to help keep your home environment mold and allergen free. If you suspect you might have a mold allergy, or if you have similar symptoms that continue to persist, consult an allergist. Skin or blood testing can help pinpoint the allergy. Antihistamines and decongestants can help relieve the symptoms. Plan ahead and wear a dust mask — or pre-emptively take allergy medications — if you’re going to be around potential sources of mold, such as when doing yard work. Once you are home, remove any mold spores by rinsing your nose with a saline solution and taking a shower.